alaTest has collected and analyzed 10 reviews of Bunn-O-Matic BTX-B ThermoFresh 10-Cup Coffee Brewer BLK/SS. The average rating for this product is 5.0/5, compared to an average rating of 4.2/5 for other products in the same category for all reviews. People really like the durability. The maintenance is also mentioned favorably. We analyzed user and expert ratings, product age and more factors. Compared to other products in the same category the Bunn-O-Matic BTX-B ThermoFresh 10-Cup Coffee Brewer BLK/SS is awarded an overall alaScore™ of 82/100 = Very good quality. Piping Hot Coffee In 3 Minutes! This coffeemaker lives up to its name. 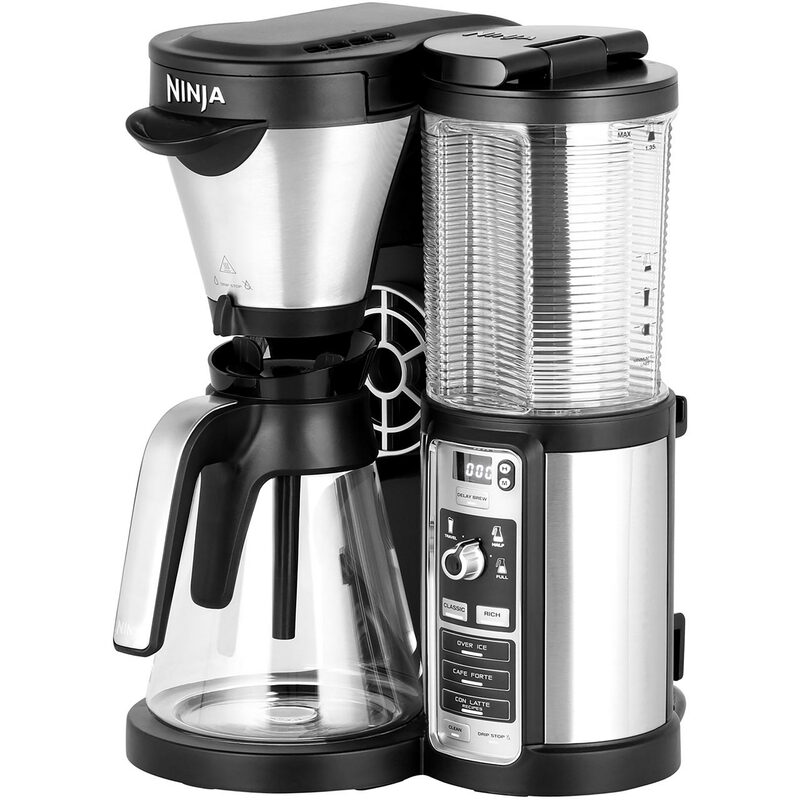 It makes great coffee, and it does it fast! Worth every cent, i'm very happy i decided on this one.